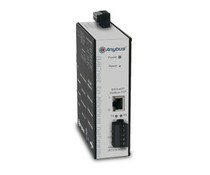 The Anybus M-Bus to Modbus TCP gateway decodes M-Bus telegrams for easy overview and mapping of meter values. 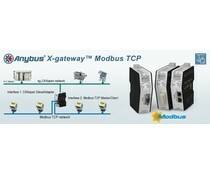 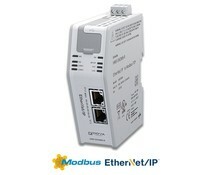 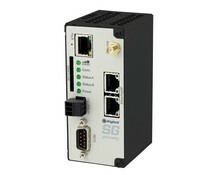 You can connect up to 20 or 80 M-Bus slaves and enable them to communicate on a Modbus-TCP network. 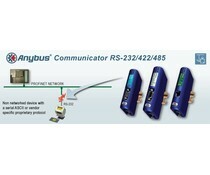 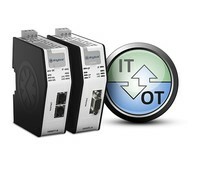 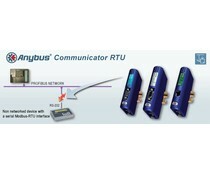 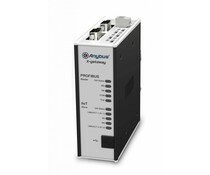 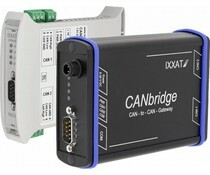 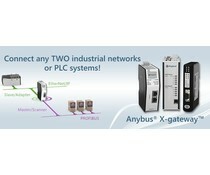 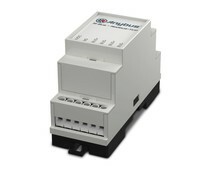 Connect your CAN devices to any major fieldbus or industrial Ethernet networks with the Anybus Communicator. 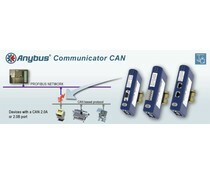 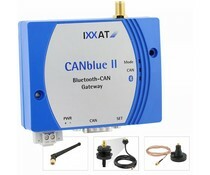 The Communicator performs an intelligent conversion between the CAN protocol of the automation device and the chosen industrial network.